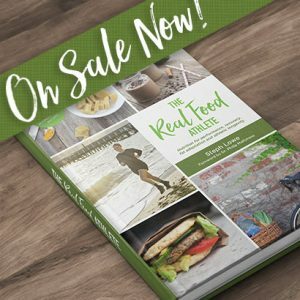 The Real Food Athlete – now available! Posted in Sports PerformanceTagged #realfoodathleteLeave a Comment on The Real Food Athlete – now available! Real Meals for Athletes is here! Posted in Sports PerformanceTagged gluten free, grain free, gut health, iqs, jerf, LCHF, post-exercise, real meals, sports nutrition, sports performance, sugar free1 Comment on Real Meals for Athletes is here!